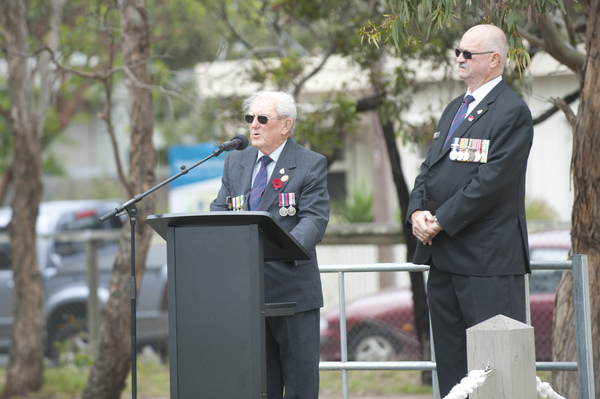 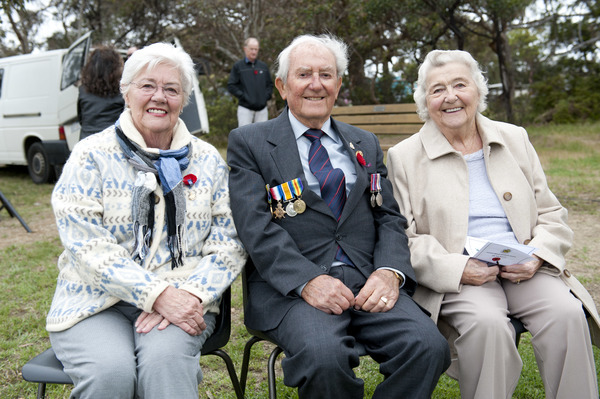 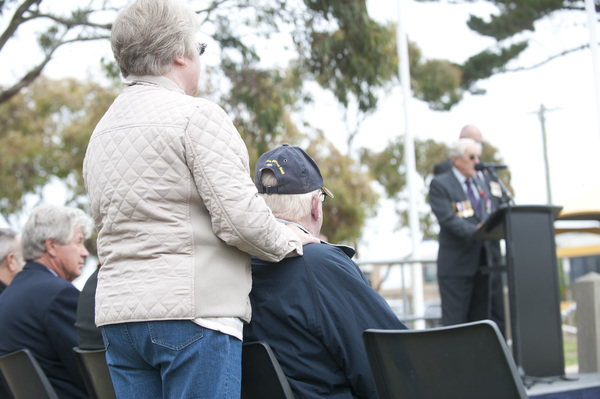 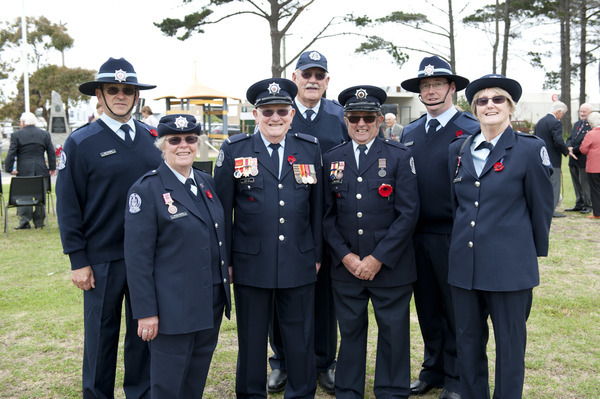 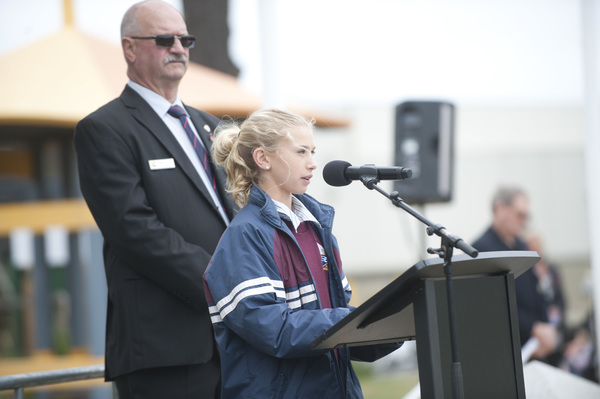 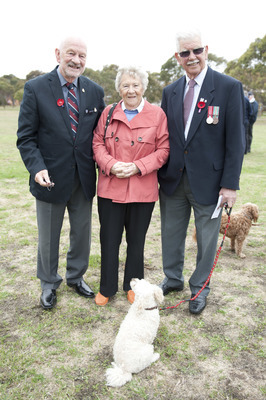 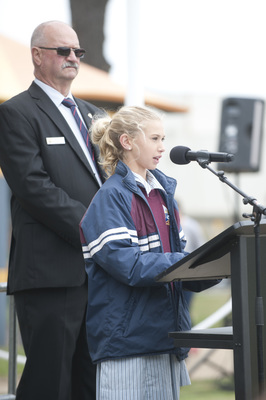 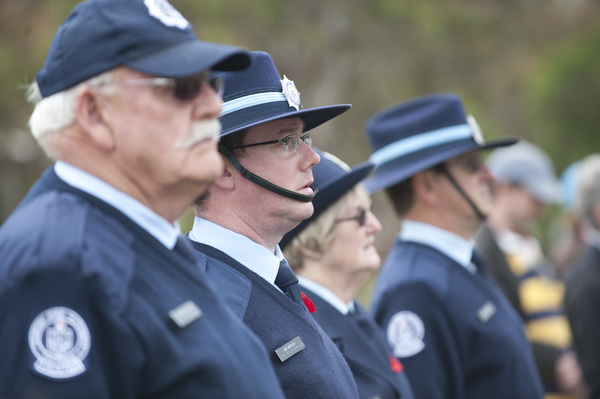 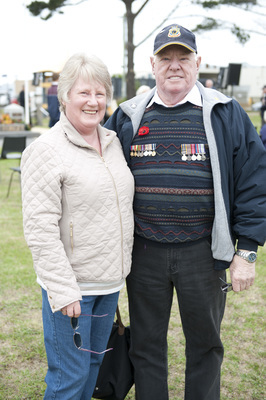 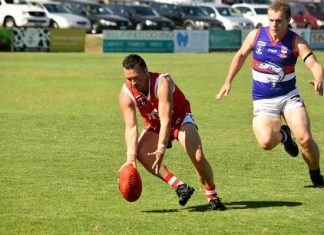 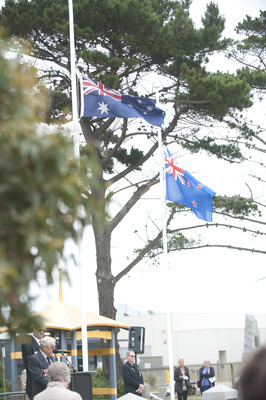 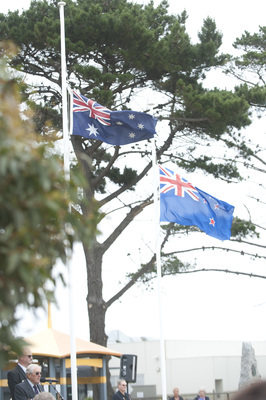 ABOUT 140 locals gathered in the sunshine of Ocean Grove Park as the town marked Remembrance Day earlier this month. 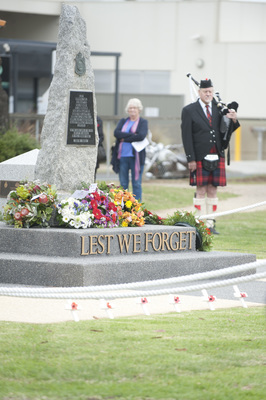 All ages were involved in the respectful and modest service at the town’s memorial cenotaph. 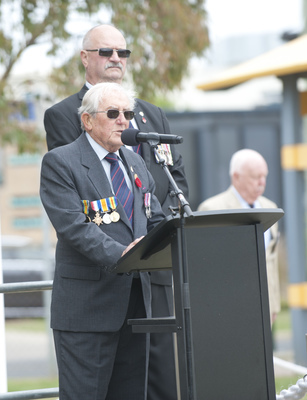 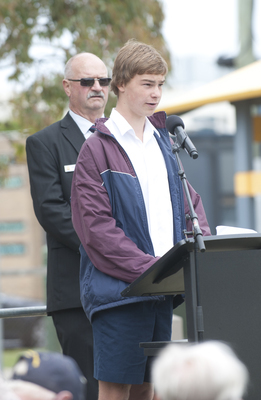 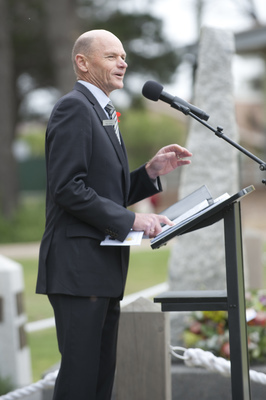 Former Ocean Grove RSL president Keith Hankin was the guest speaker while there were contributions from Bellarine Secondary College students Evelyn de Costa and Edward Forde who read In Flanders Fields and the reply to In Flanders Fields. 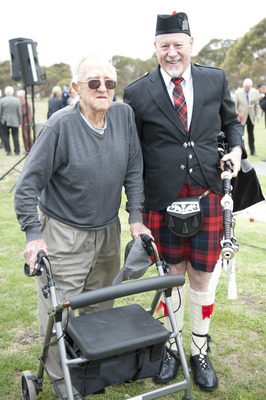 Well-known local piper Brian was on hand to welcome the crowd, sub-branch padre Phillip Christian read the prayer and blessing and president Graham Fisher led proceedings reading Ode to the Fallen, laying wreath on behalf of the RSL.